The California Planning Foundation (CPF) is a nonprofit, charitable corporation established to further the professional practice of planning in California. CPF achieves this goal through its primary activity of scholarships and awards to university students in financial need, who have demonstrated academic excellence at programs approved by the Planning Accreditation Board. A secondary, but vitally important CPF activity is the sponsorship of workshops, publications and other continuing educational and professional development programs. CPF promotes the objectives of equal opportunity and social equity in all programs supported by contributions to CPF and fund-raising activities. 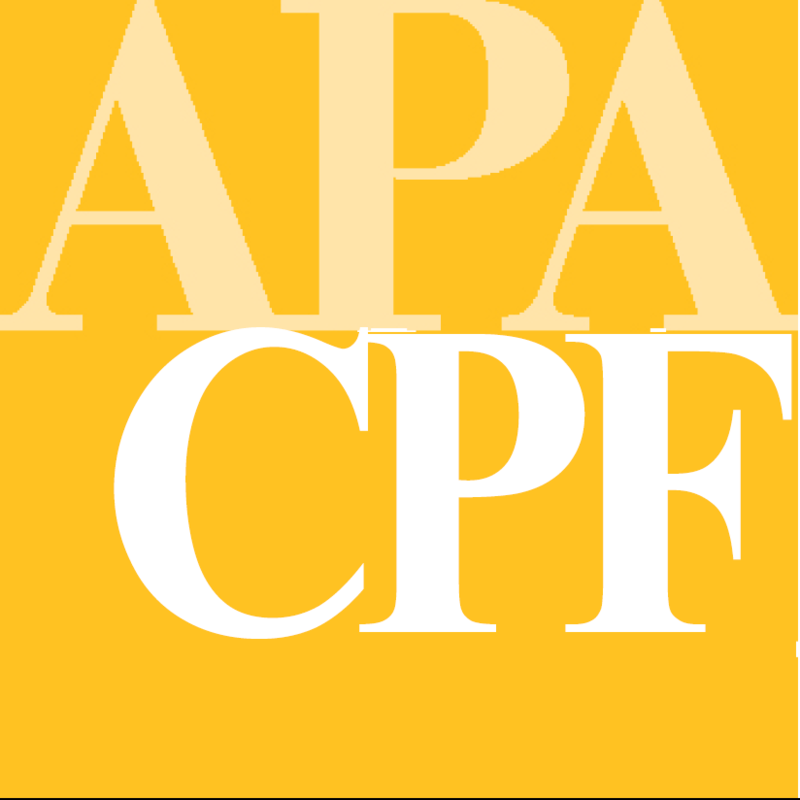 CPF also holds its annual auction at the APA annual conference each year. Proceeds are used to increase scholarship funding and to provide additional monies for the CPF endowment fund. If you would like to donate or sponsor an item for the annual live and silent auction to be held at the APA California Conference in Anaheim in 2014, please download the donation form. To further its mission to provide continuing education for practicing planning professionals, CPF periodically sponsors workshops on topical issues. All revenue from registration fees in excess of nominal workshop expenses goes to the Foundation’s scholarship endowment. Please visit CPF’s website for more information.